Recently started your career as a fitness trainer? 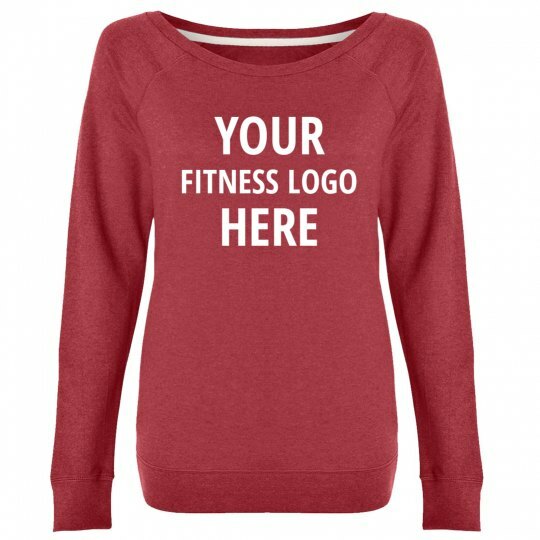 Customize a workout sweatshirt by adding your business name and logo in our design center. By getting yourself a customized workout gear, you are ready to take your business to the next level.